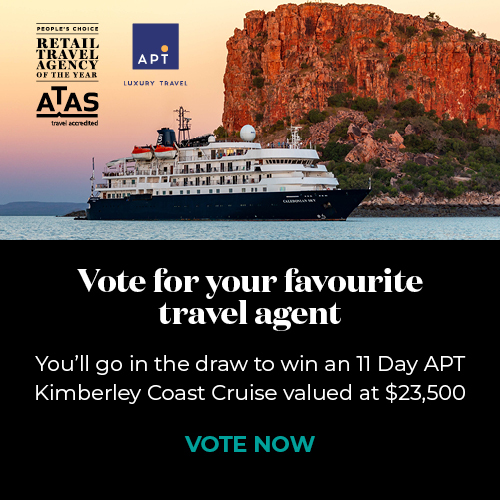 Travel Associates was created as Flight Centre Travel Group Limited's premium travel consultancy group, bringing together the most knowledgeable travel advisers across Australia. Experience lies at the heart of everything we deo. 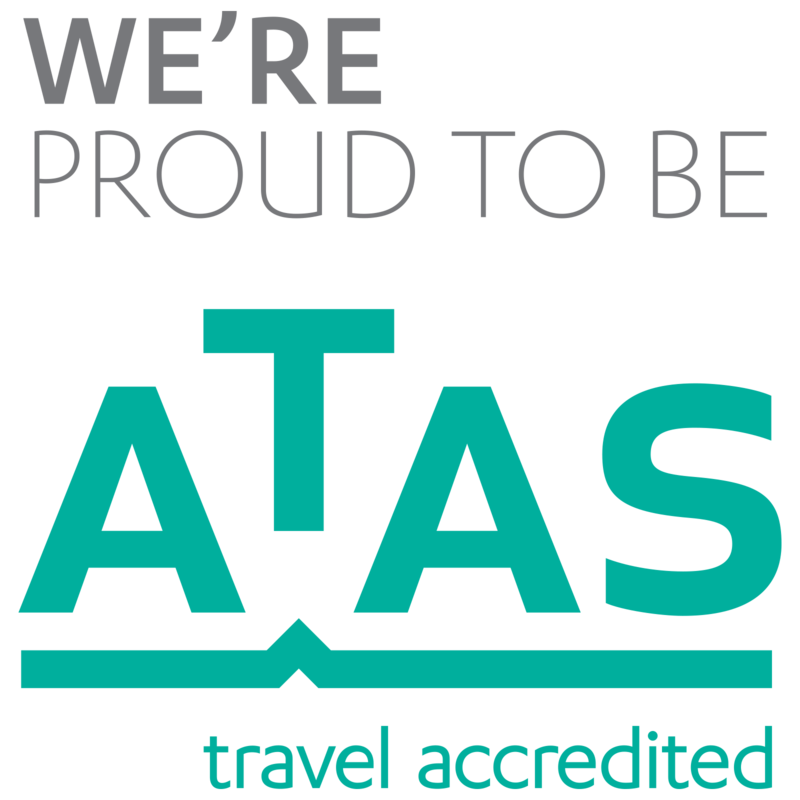 From having the industry expertise to offer the widest range of travel options available, to specialising in creating unique and experiential holidays with a difference...it's a truly exceptional level of service and understanding.